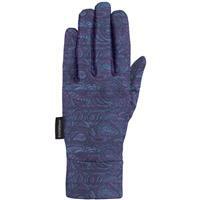 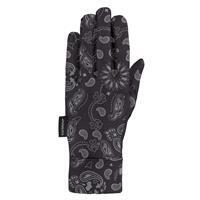 A great glove liner to layer for added warmth. 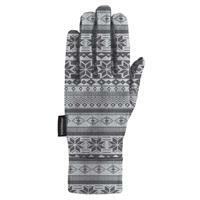 Also a nice light glove to wear on by themselves. 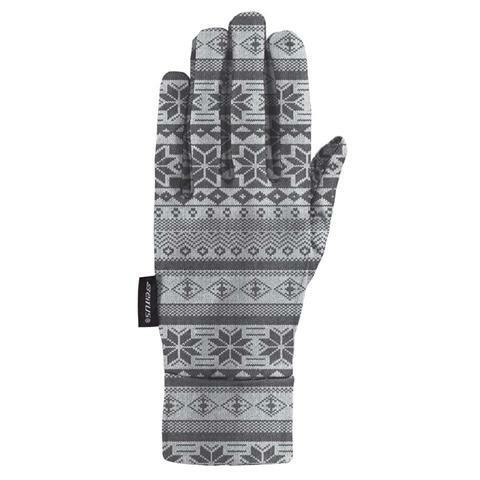 These are great to wear apres ski.